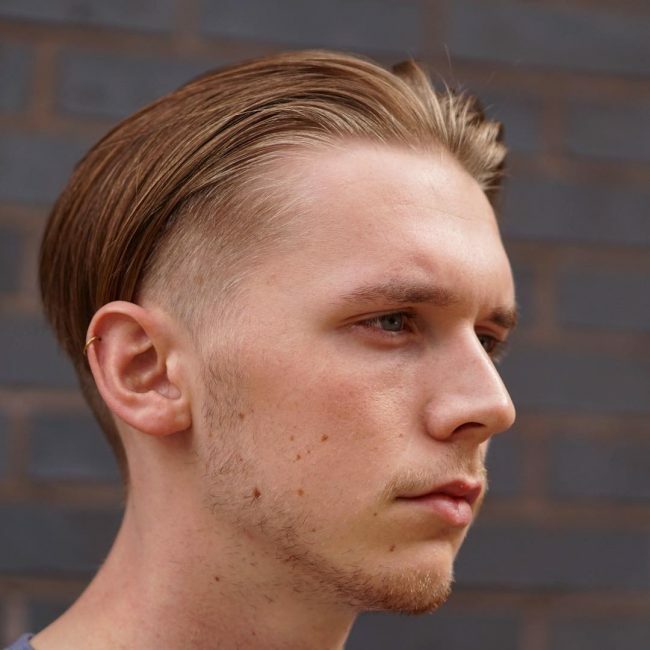 Colouring the hair is a great way for men to significantly change their looks, and it doesn’t cost much compared to the expensive make-overs that females go through. However, men just need to find a suitable colour for their hair, and it will not only refresh their looks but also add to their elegance. Here are some of the hottest new hair colour ideas. Dyeing the hair with two colours is quickly getting popular and we are starting to see many people pulling off spectacular colour combinations. Here we have a guy that has a metallic tea list-green top while the sides are left at a natural brown which is also creating great contrast. Here we see a brilliant shade of red over the head which is seamlessly blending into the natural black hair. 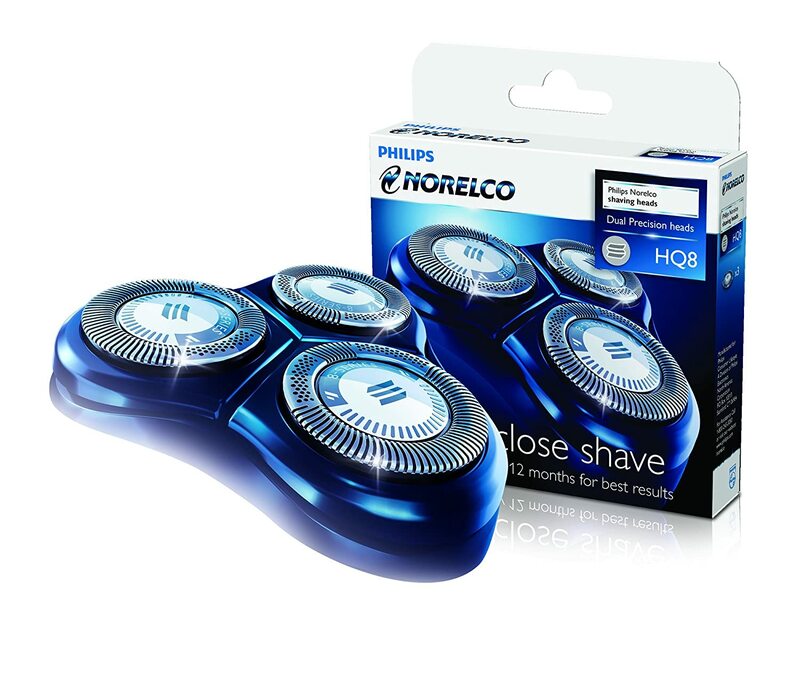 This can be a perfect idea for people who are bored of their side-shaved hairstyles and want to try something new. People with dark hair always look great when they change their colour to a light blonde. Here we see a perfect example of a very presentable yet dashing hairstyle paired up with a light blonde hair. The hairstylist has made sure that the natural hair colour is also visible just a bit to give a much profound look. This can be a great example for people pulling off the classic sleek puffs that were started by Elvis, since then they have changed a lot. Here the guy dyed his overhead with a very bright blonde shade. Sometimes we see a hair colour which blends with the natural colour so well that it almost looks real. 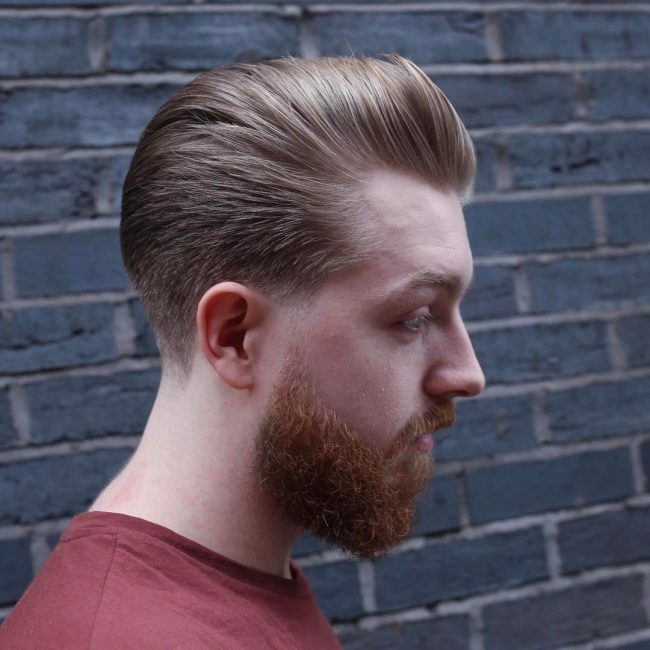 Here we have a similar example where the guy has dark brown hair and his overhead is dyed in a brilliant golden brown shade which creates a great shine effect. We all love streaks but there are some styles that can be compliment with some of these streak colouring ideas. Here the guy has a bright yellow blonde streak on the side of his head which goes all the way to the end. The streak can create different looks when the hair is styled in different ways. The dark shades are usually very vibrant jet calming together. Here the guy has streaks of purple colour which advance into a brighter violet and then into a neon pink towards the end. Ever since the twin colour trend started people have been experimenting with different combinations of colours and hairstyles. Here we see a guy who has a very calm shade of green on the top and his natural colour is also seen on the roots. The full head blonde may seem overrated or even outdated, but sometimes when matched with the correct hairstyle in can look pretty amazing. 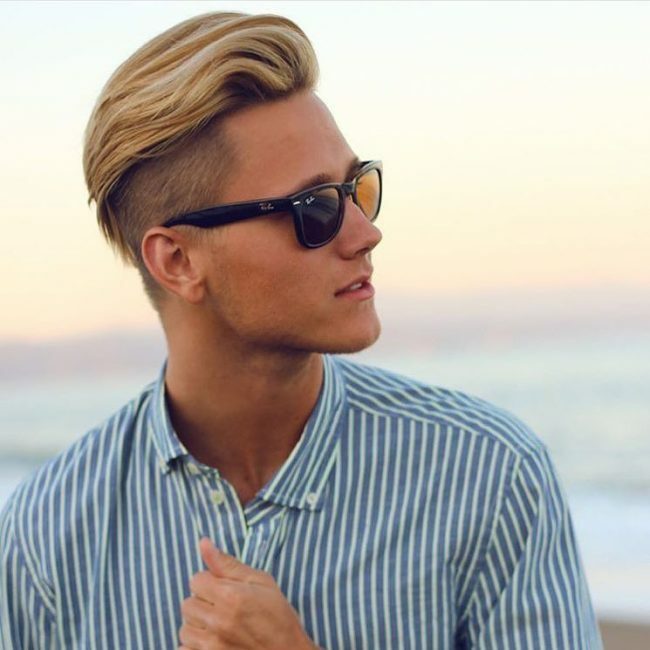 Here the guy dyed his whole head in a bright blonde shade, it’s one of the coolest summer hair colours of all time. The messed hair rockstar look can really stand out if paired along with a great hair colour. 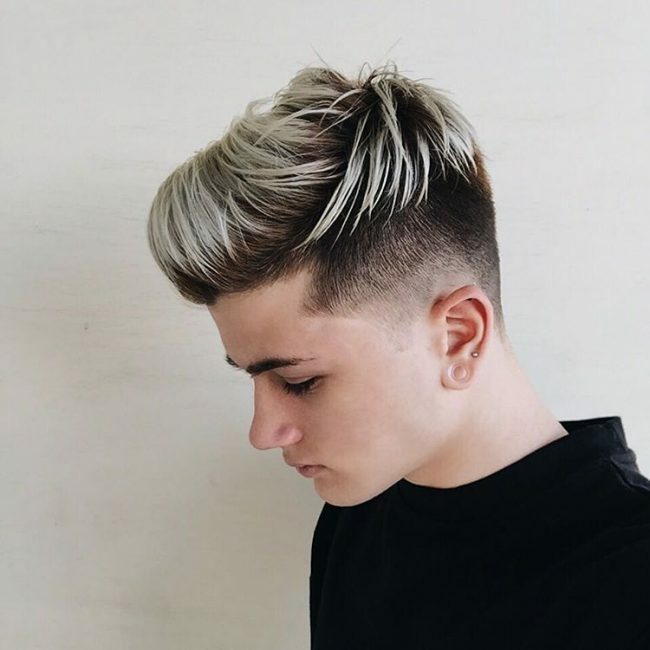 Here we see a guy that has a blonde overhead a little patch of dark brown hair and blonde again towards the side-locks and ears. It’s a great idea for people shabby hairstyles and it never fails to grab attention. 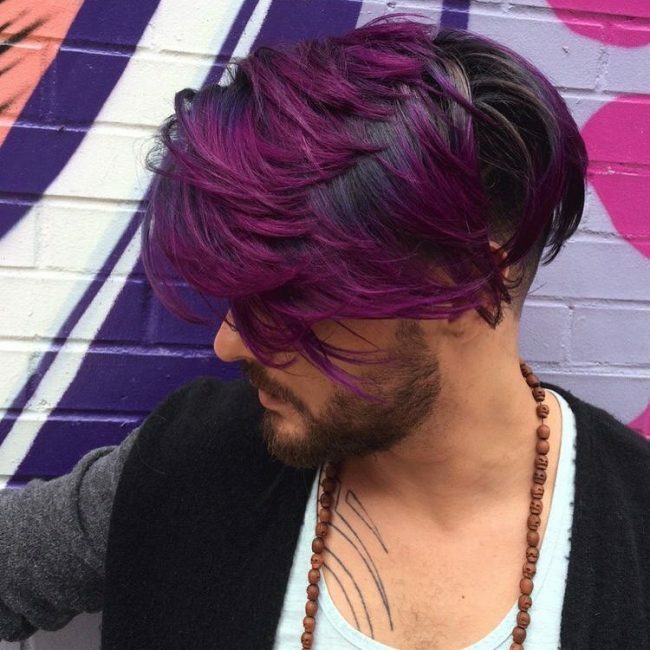 Here the guy has got all his hair in a fantastically light violet colour that is also giving a metallic shine. The shade looks crisp, clean and bright perfect to maintain the fresh look for the summer. 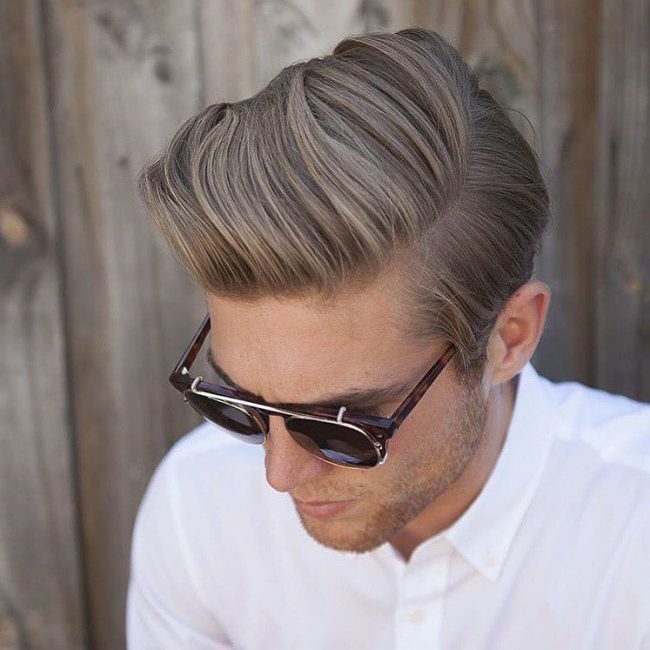 This is a perfect example for a sober hair colour for men light dark hair. The guy has coloured the overhead very slightly with a light blonde streak. It is blending very well with the natural hair colour too. Pink may not seem a colour that suits men, however, there are a few excellent exceptions. 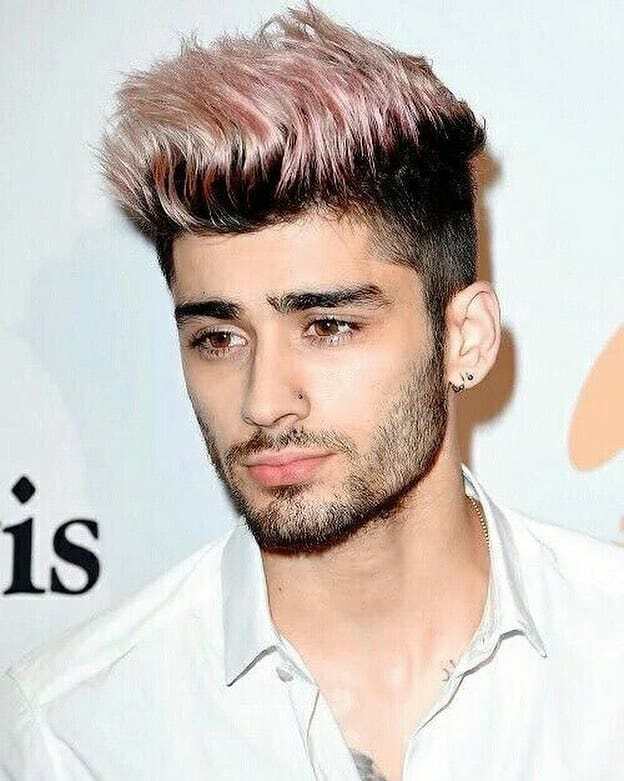 Zayn Malik is pulling off a very punkish hairstyle with his overhead dyed in light neon pink. Despite the pink top, the hair still manages to look pretty decent and even masculine. Here we see a guy that has got his overhead hair puff includes more than one colour. Neon blue is dominant and there are traces of turquoise and even the natural hair colour to create a unique pattern. 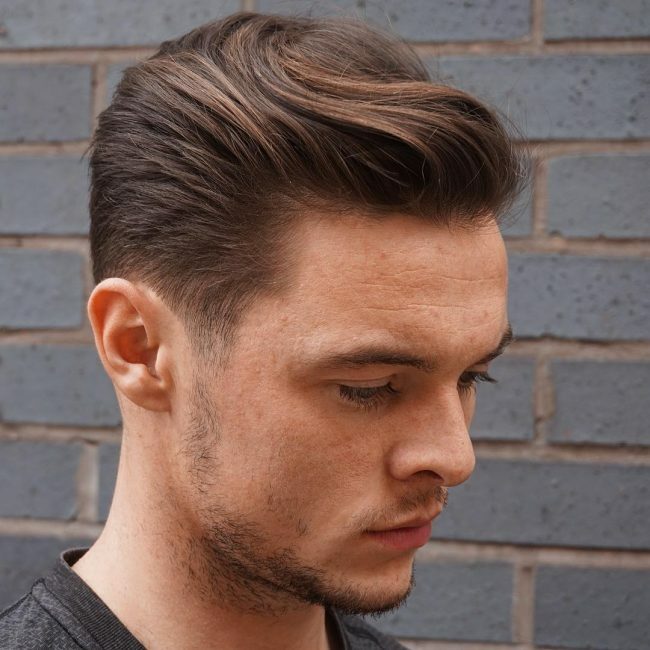 A brilliant example of a very subtle style for dark haired men. The hair is coloured with very thin blonde steaks which look natural too. The hair colour creates a great contrast and also compliments the overall looks. People with extremely short hair styles can also get their hair bleached. 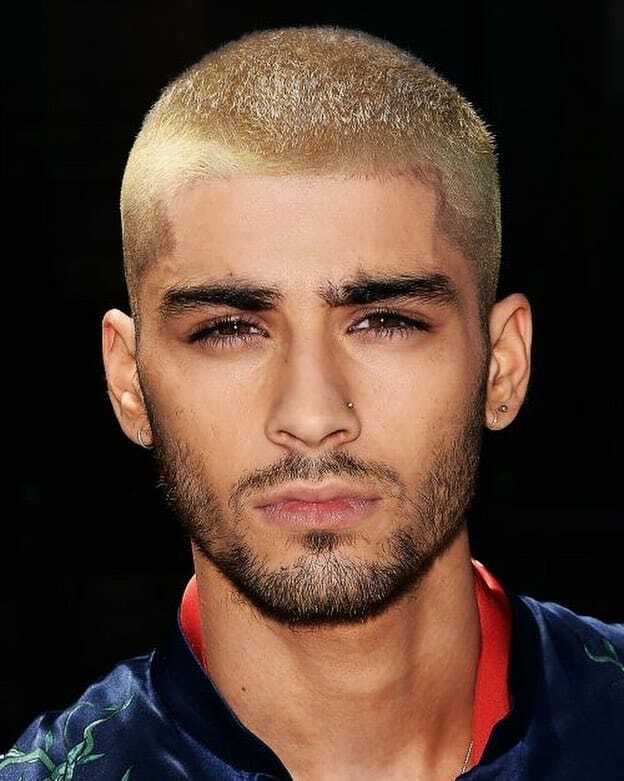 In this picture Zayn Malik keeps the hair very short and bleached to create a great contrast with a beard. Here we see a very sleek hairstyle paired up with an excellent hair shade. The guy has coloured his top with a shade of a bright red which contrasts well with his natural hair. Silver grey is a colour that might seem a little too bold to many but it looks absolutely fantastic when matches with the right skin tone. This fantastic silver shade looks quite outstanding. People should surely consider using this under-rated colour and carrying it off like a boss. Here a guy with naturally dark brown hair is seen with amazing little blonde. It adds the shine to the hairstyle and makes it stand out. People who want to get more out of their existing hairstyles should try out this shade. The guy has naturally dark brown hair which seems to be completely bleached. 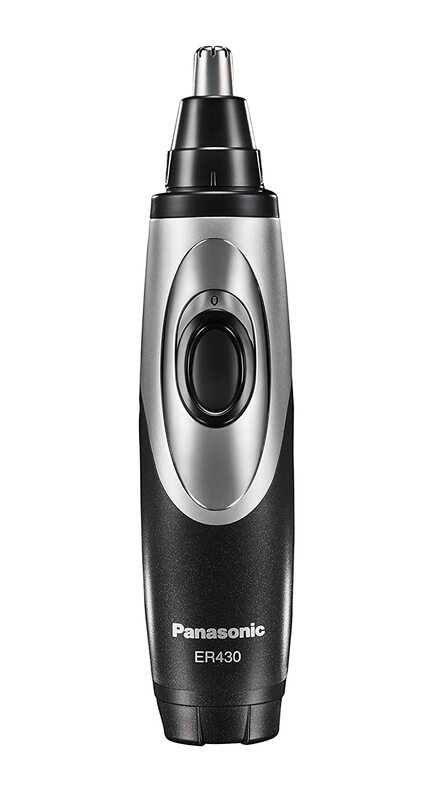 The overall effect changes once the hair starts growing and colour start showing more. The flaming ombre-like hair color style is getting very common these days, people with dark hair can carry off this color pretty well. Here the guy is seen to have a really spiky hairstyle with a brilliant flaming red color on his overhead. The sides a kept natural to create contrast and highlight the flaming color. People with dark hair can add a little excitement to their look by creating a shade lighter look. Here the guy has similar dark coloured hair with very soft streaks of light brown. Some guys like to have a very bling and flashy look. This hair color is brilliant example of such an instance. 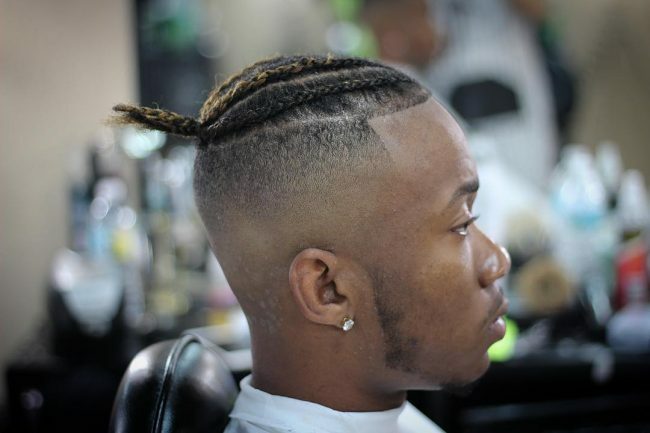 The guy has a very hip-hop hairstyle with braided plats and the head is shaved at the sides. 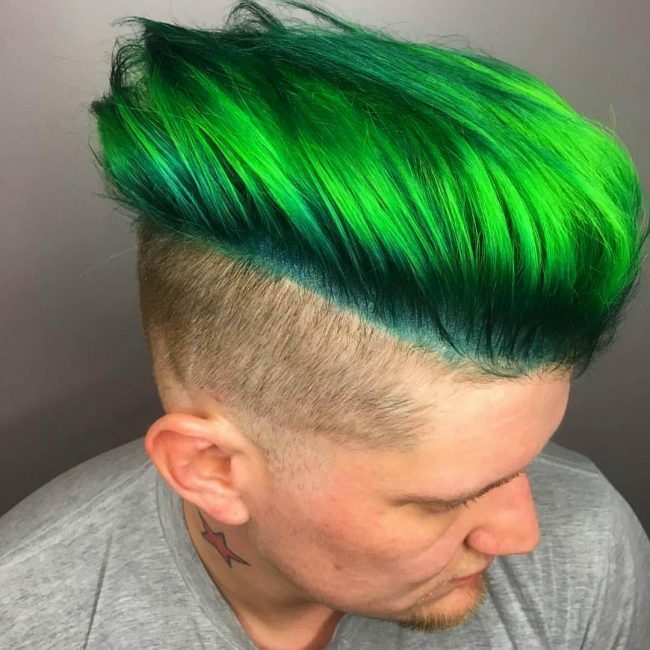 The hair color is a bright neon green which looks amazing and stands out pretty well. People with darker skin are always a little hesitant about getting their hair colored with fancy colors. In this picture, we see a dark skinned man with an amazing multi-colored hairstyle. His hairstyle is a combination of turquoise, teal and blue. This combination is typical of a peacock's feather. People looking for a truly presentable hair color idea which can be worn to work as well should consider getting this one done. The guy is seen to have very dark natural hair, however, the overhead is colored with a very natural looking copper blonde. Here we see a guy with a full head colored with a bright white blonde. The hair is fully bleached and there is no other color seen. However, when the natural black hair starts growing it will create a great effect with dyed hair. 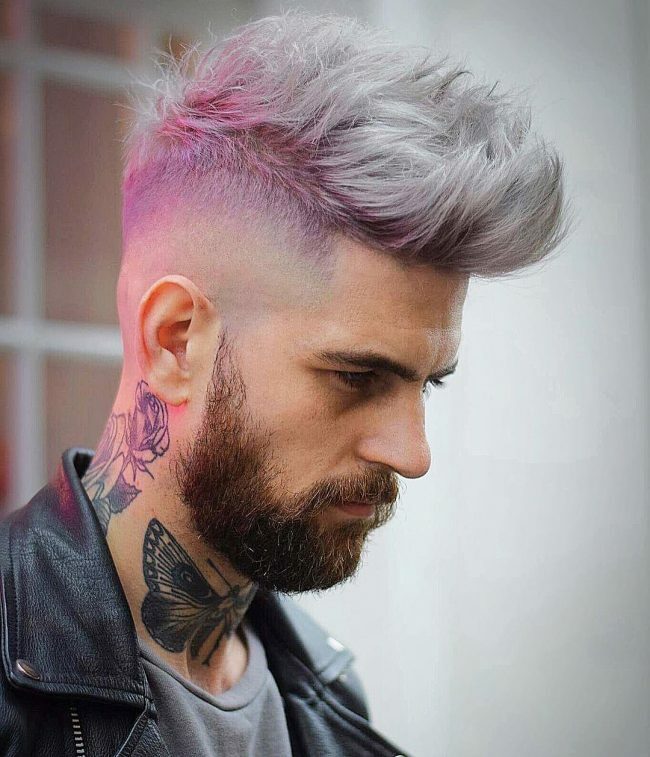 Multi-colored highlighted hairstyles may seem a little to fancy for guys but this will change that perception. Here the guy is carrying off a great hair color which has the elements of blue, teal and turquoise. 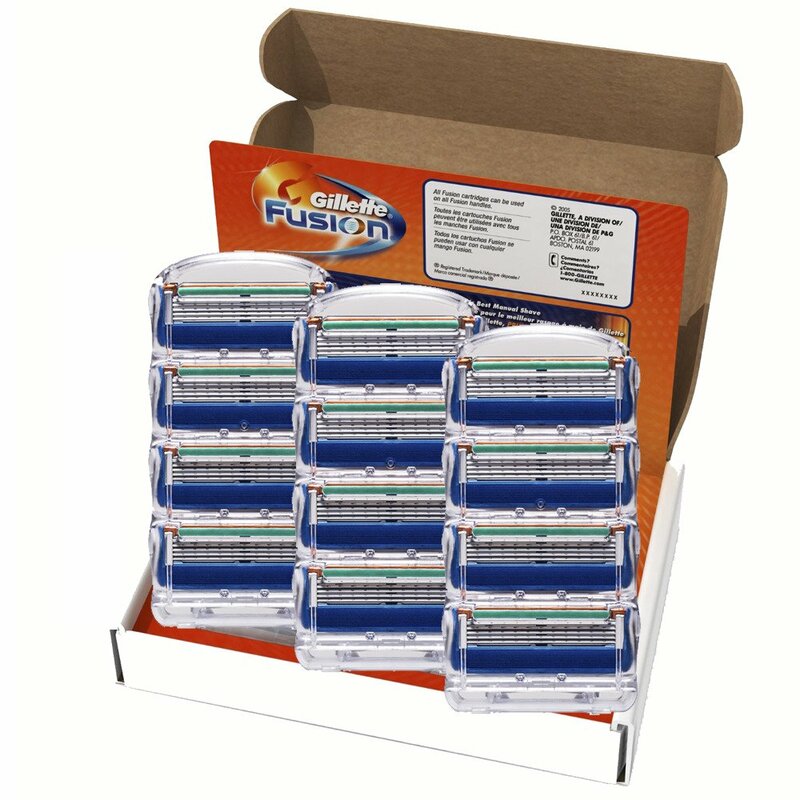 All of them are seen to be blending well with each other and it also compliments the natural color. 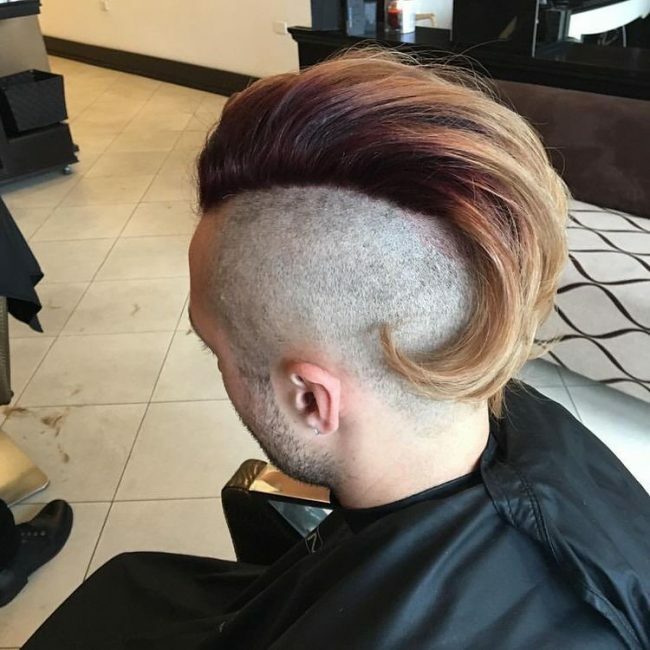 People with huge punk Mohawks are always looking for unique color combinations to compliment their hairstyles. 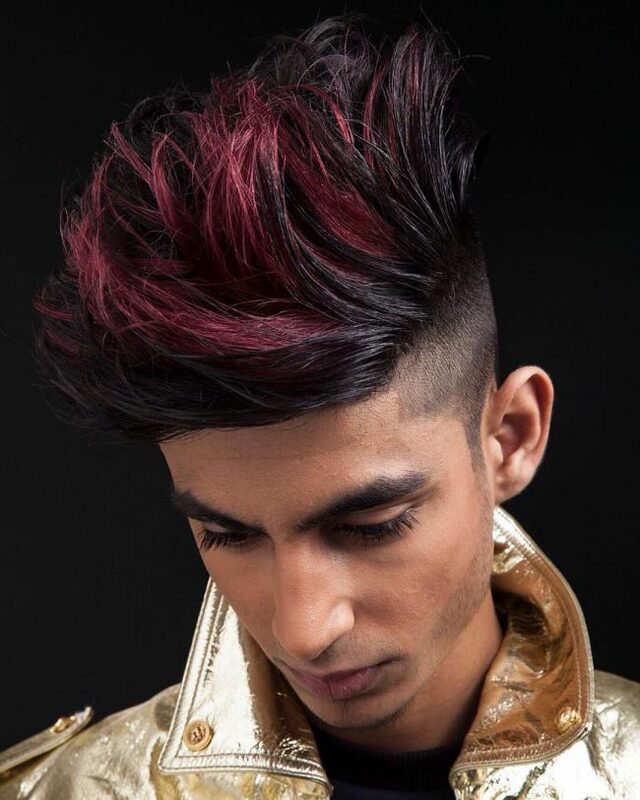 This guy has used dark red, orange and yellow to restyle his mohawk. Here the guy with slightly long hair is seen with neon purple streaks at the tips. This is a great if your hairstyle is loosely held and your hair hangs over the face. Here the guy already has naturally light brown hair which is blended well into a complete overhead blonde color. This may suit some of the fair skinned guys quite well. There are no reasons to watch out the bright colours this summer. All you need is a good stylist which will help you to achieve the vibrant shade. And don't forget the right treatment afterwards.